Traveling alone is an incredibly rewarding experience. You can set your own schedule, keeping up with your pace, and focus on the things you love. It is a great way to relax and refresh. In this article, we have compiled a list of the top 10 best places to travel for solo travelers around the world. Do not wait to book your next solo holiday! The German capital is one of the best places to travel for solo travelers . 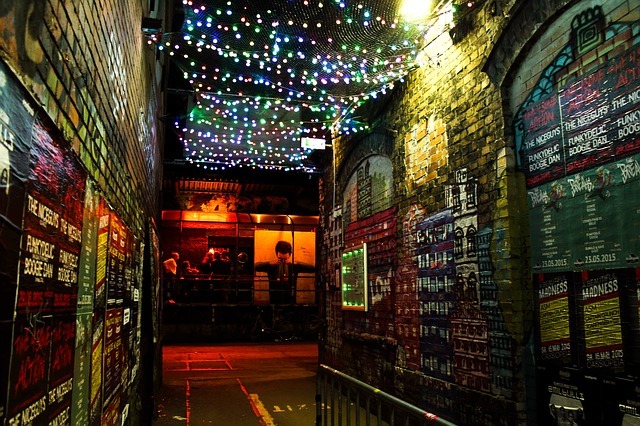 Lonely Planet recommended it as “best for nightlife” . Berlin is also famous for its tasty (and cheap) cuisine, history, culture and green parks. Berlin is a large city, but it also has many cozy neighborhoods that look like villages. Travelers can easily meet all kinds of nice people in these neighborhoods. Even more, the outdoor karaoke at the Mauerpark on Sundays is a must. It is a guided tour of the Kreuzberg and Friedrichshain districts. 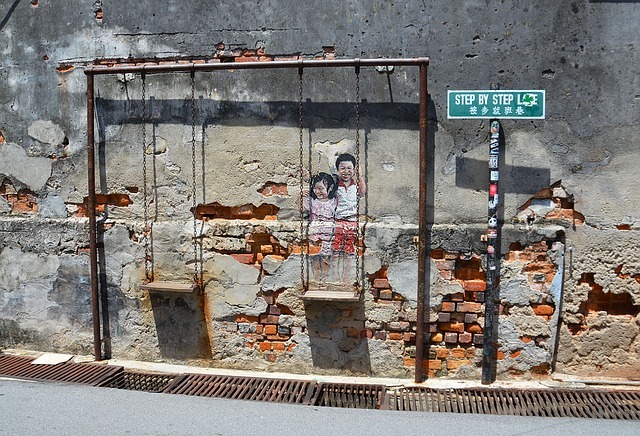 This is the perfect way to discover their spectacular street art. Finally, do not miss the opportunity to watch the sunset over Tempelhof Airfield. It is the best Berlin sunset spot. 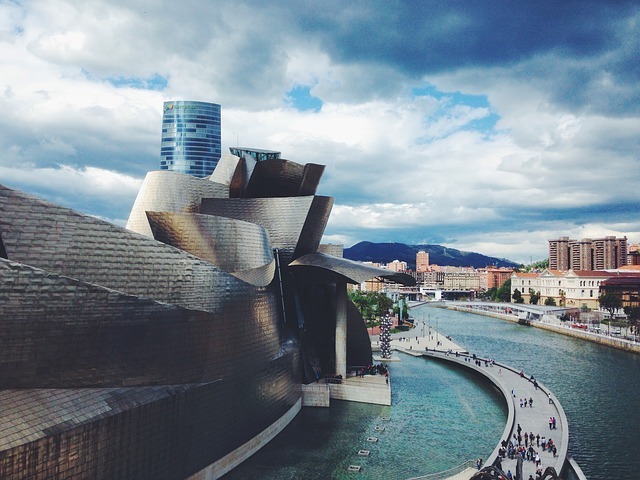 Bilbao is perfect for a last minute vacation for solo travelers. For the reason that this small, lively and diverse city has a lot to offer. It has beautiful sandy beaches near the city. It also has picturesque architecture, delicious cuisine, friendly locals and the famous Guggenheim Museum. So, you can spend a morning visiting the museum and indulge yourself in the culture before tasting the local gastronomic delights. Here, many bars and restaurants offer pintxos, the Basque version of tapas that is served alongside drinks. Furthermore, at the end of the day, take the metro towards the sea and enjoy a walk along the coast. It is ideal for recharging your batteries. Gothenburg is the second largest city in Sweden. Due to its special atmosphere, it becomes an ideal destination to go solo. The city is easy to visit on foot. There are many alternative art scenes and it is a good starting point to explore the surrounding nature. You will lose yourself in discovering the pretty cafes nestled in the street of Haga. 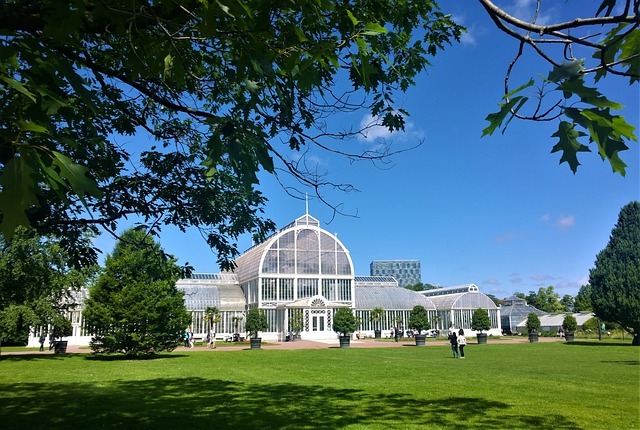 You might cultivate yourself at the Universeum, the science museum, and enjoy the greenery in the peaceful Slottsskogen Park. Finally, you can get out of the city and take one of the many ferries and explore the archipelago of the islands of the North Sea. You can also go down the rocky coast to the south. Just 20 kilometers away, you can arrive in Kullavik, a particularly magical place to go alone to watch the sunset over its incomparably shaped rocks. Český Krumlov is a popular destination for a day trip. this medieval town built on a meander of the Vltava River and it seems to come straight out of a fairy tale. The city is dominated by its 13th-century castle. The castle has Gothic, Renaissance and baroque elements, an 11-hectare garden and an original 17th-century baroque theater. Also, you can explore the beautiful castle gardens, climb the Křižek Hill to admire the city and the surrounding countryside, eat typical Czech dishes in the many restaurants in the center, stroll through the labyrinth of winding streets, or spend a relaxing afternoon along the river. This northern Thai city has a trendy vibe and is relatively small and easy to explore. Its center offers many cool places to discover. They offer cozy cafes, alternative art spaces, bars with live music, and of course, Thai street food stalls. 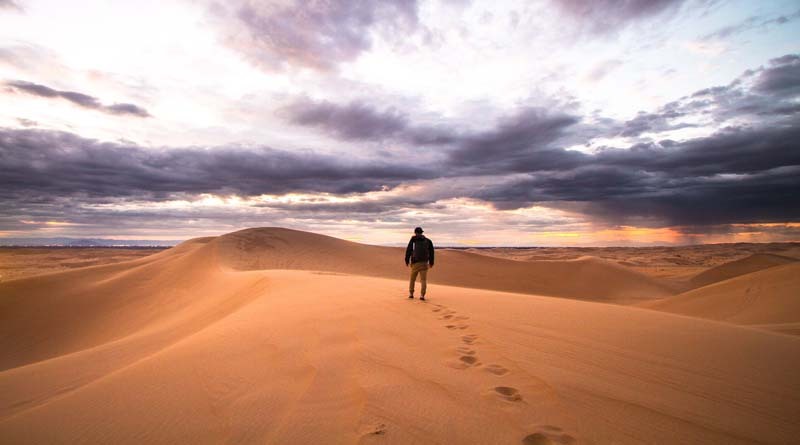 All these assets make it a particularly pleasant destination for solo travelers. The locals are incredibly hospitable. Even as a solo traveler you will feel welcome. There are all kinds of activities to do to meet other backpackers, whether it’s during a cooking workshop, a bike ride, or an organized excursion in its surroundings. Above all, admire the fabulous colors of Penang. 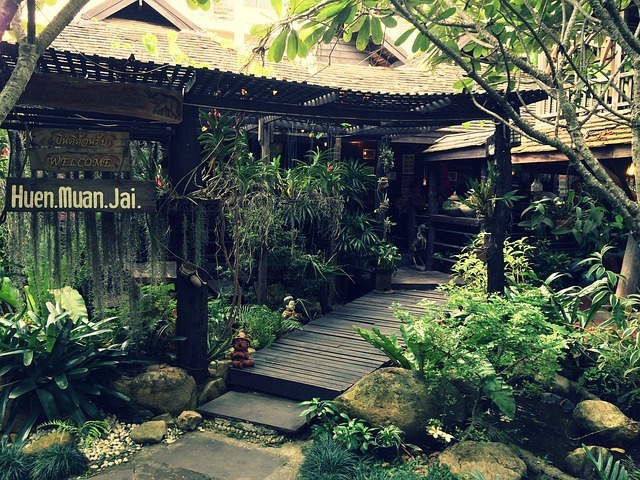 Penang really has everything to please solo travelers. Street art, colonial architecture, excellent cafes and divine cuisine overflow the city, It’s also a very popular destination, and a great place for people to meet. You will lose yourself in the colorful streets of the old city. You can admire the street art and discover the typical dishes of the region, from Laksa to Rojak. Finally, you can climb the funicular from Georgetown to Penang Hill to take a little l look and enjoy great views of the island. 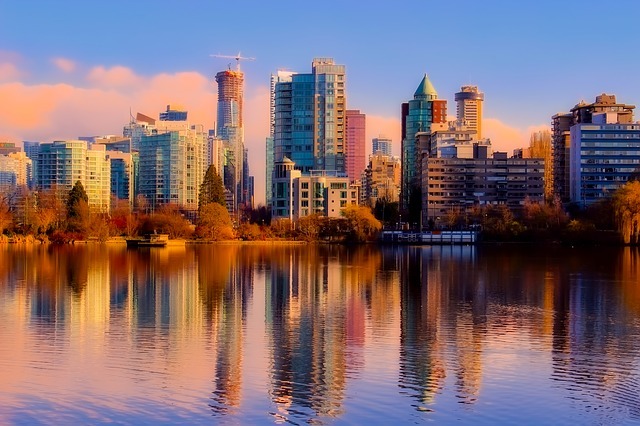 Vancouver is Canada’s third largest city. It is incredibly diverse, both in population and in what it has to offer. It has world-famous museums, famous film locations, many international music events, and easy access to beautiful nature. Notables include the Museum of Anthropology, for its architecture and impressive collection of First Nations art. You can take a tour to Mount Grouse to admire an alpine landscape. It is just 15 minutes from downtown. You can also listen to musicians playing in one of Granville Island’s many venues. 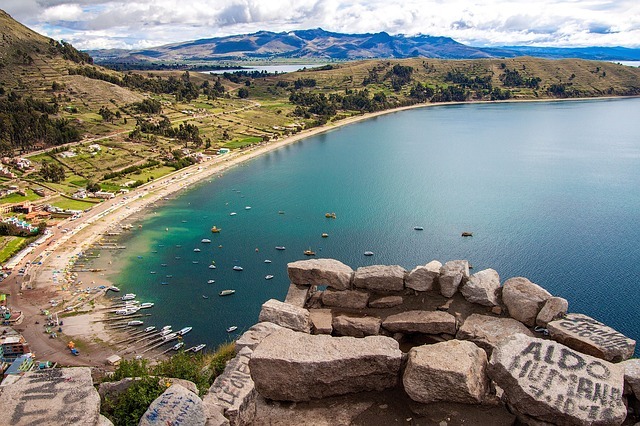 There are two main cities to visit on Lake Titicaca. Copacabana on the Bolivian side and Puno on the Peruvian side. Both cities are perfect for exploring the world’s highest lake. They offer solo travelers opportunities for hiking. You can also watch sunsets in Copacabana. You can also have half-day boat trips to the floating islands of Uros on the Puno side. Both shores are welcoming. But the Bolivian part is generally cheaper and has a larger population of backpackers. It is ideal for solo travelers looking to meet people. A tip: although the sun shining in the area, it’s very cold at night, so take what you need. 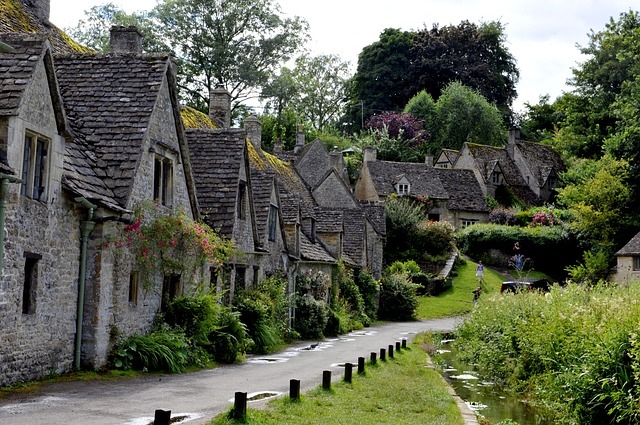 The Cotswolds is a vast area between Stratford-upon-Avon and Bath in southern England. It is a great place for anyone who enjoys outdoor activities. There are numerous English gardens (most attached to mansions). The most famous ones are Painswick Rococo Garden, Westonbirt Arboretum, Bourton House Garden and Hidcote Manor Garden. It’s also one of the UK’s best sites for hikers. It has hundreds of miles of marked trails. What’s more, the locals are friendly and chatty, so even if you’re traveling alone, there’s a good chance you’ll find other cool hikers to talk to. Queenstown is nestled on the shores of Lake Wakatipu. The small town of Queenstown is a great place for sports enthusiasts. It is also ideally located for exploring the Central Otago wine region. In winter, you can enjoy the many ski and snowboard tracks. While in summer, the summits have well-marked trails. Those trails are worth a stroll for the exceptional views they offer on this part of the Alps. 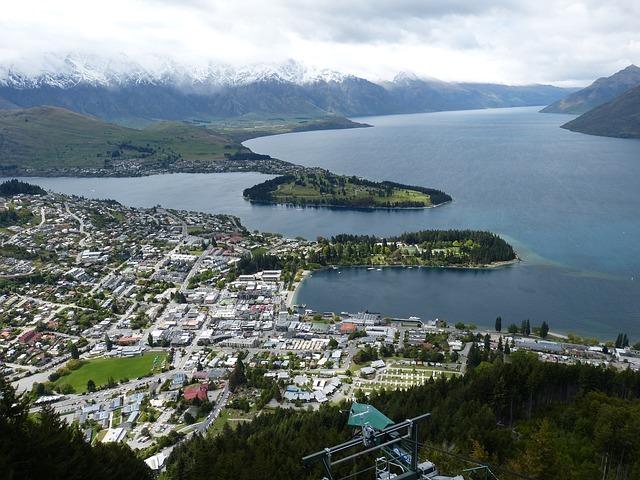 On the south side, bungee jumping, paragliding, rafting and skydiving are popular activities in Queenstown.